VBA code to save as Workbook to specific folder example code will help us to save as the excel workbook in desired location. We can use SaveAs method of Workbook to save the file. 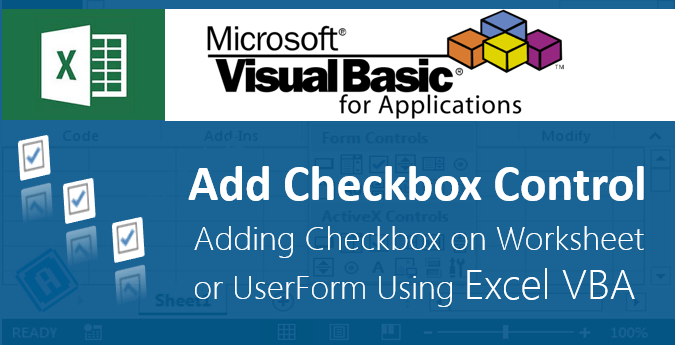 In this example we will see how to save as the Excel workbook using VBA. And this code should work for all the version of Microsoft Excel 2003, Excel 2007, Excel 2010, and Excel 2013. Here is the Example VBA syntax and Example VBA code to save as Workbook. This will help you to how to save Excel workbook in Specific directory using VBA. Following is the VBA Syntax and sample VBA code to save as Workbook using VBA. 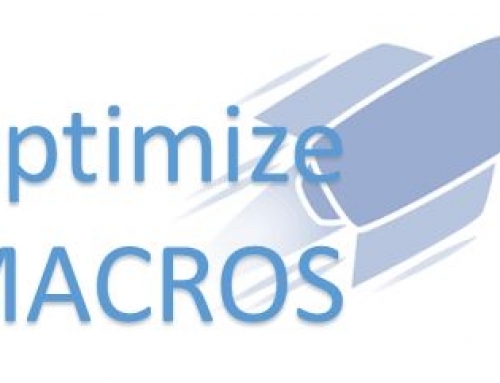 We are using the SaveAs method of the Excel Workbook object. This will take full path to save the workbook. 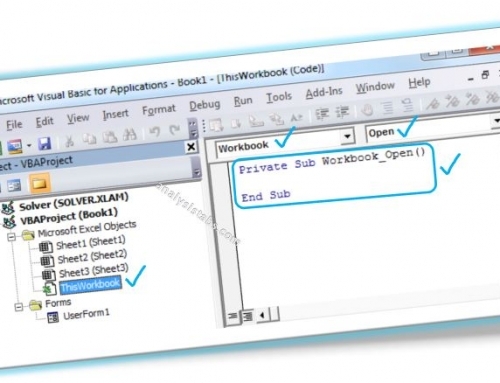 Here workbook can be ActiveWorkbook, ThisWorkbook or a workbook assigned to an object. ‘Declaring the wb object as Workbook, in the next statement we will assign the active workbook to this object. ‘Assigning Thisworkbook to workbook object i.e. ; awb. We are saving the workbook using workbook object which we have created above and SaveAs method of the workbook. Like this we can assign any workbook to an object. 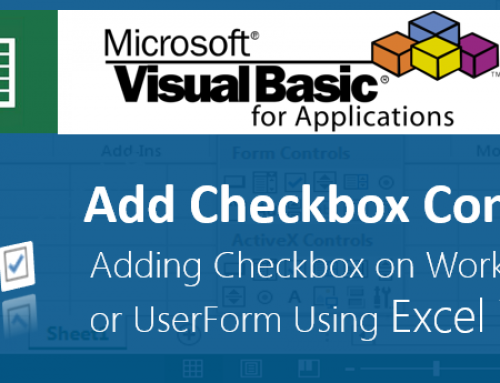 And then we can save the Excel Workbook using Object in VBA. The following VBA code is to Save the Excel File in desired location. This code will save as the Active Workbook into location mentioned in the code. Please follow the below steps to execute the VBA code to save as the excel file. Now you can observe that your Active Excel workbook is saved in the specific location with the changes. Starting procedure to write VBA code to SaveAs Excel Workbook using VBA. ‘To save ActiveWorkbook, i.e the workbook which we currently activated (this may or may not contain the code module and this procedure). We are using SaveAs method of the workbook to save the excel file. Here ActiveWorkbook object represent the workbook which we currently activated. And SaveAs is the Workbook method to Save the Excel File in the required path. You can find the example code to save the Workbook in different situations in other topics. 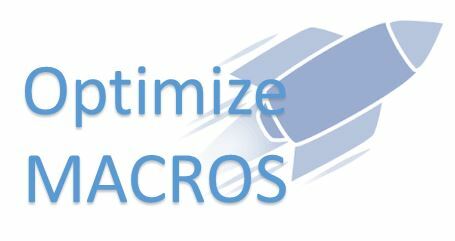 PNRao is a passionate business analyst and having close to 10 years of experience in Data Mining, Data Analysis and Application Development. This blog is his passion to learn new skills and share his knowledge to make you expertise in Data Analysis (Excel, VBA, SQL, SAS, Statistical Methods, Market Research Methodologies and Data Analysis Techniques). ‘SaveAs’ method will always save a file with another name. When you use the same name second time, it will through the error as the file with same name is already exist. If you want to use Save the changes, you can just use ‘Save’ method. i.e; ActiveWorkbook.Save ‘this will save the file changes to the same file. If you want to save the file with different name use the SaveAs method. Example; ActiveWorkbook.SaveAs “C:\temp\test1.xlsx” ‘New filepath and file name”. Hope this clarifies your questions. Thank a lot for sharing. Can I save as a file into another location with the same name?